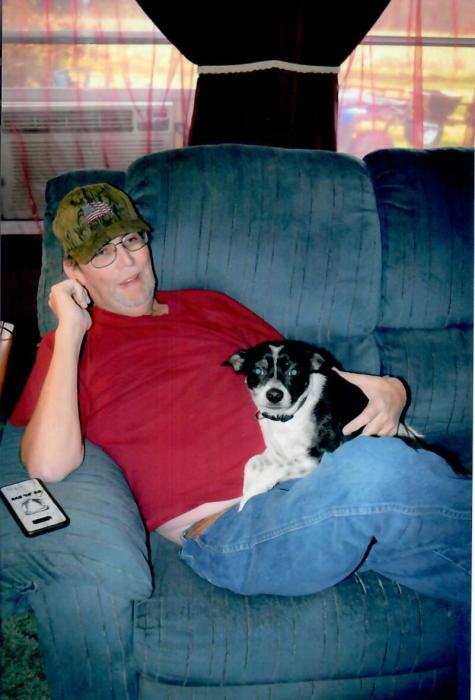 Mr. Kenneth “Ray Ray” Collier age 50, of Salem, passed away Monday, January 28, 2019 at his home. Mr. Collier was born February 6, 1968 in Salem the son of Jack and Betty H. Newsome Collier. He was a truck driver. Kenneth is survived by his wife: Loretta Miller Collier. They were married March 11, 1995. He is also survived by two sons: Joshua Collier of Salem and Jacob Collier of Salem, his parents: Jack and Betty Collier of Salem, and his dog: Bandit. He was preceded in death by his brother: Dennis Collier. Funeral services will be held Thursday at 2:00PM at Weathers Funeral Home. Burial will follow in Crown Hill Cemetery. Visitation will be Thursday from 10AM-time of service.